It's that time of year again – travel planning time. Although Ireland has been lovely lately, there really is nothing quite like travelling to some serious wanderlust destinations. 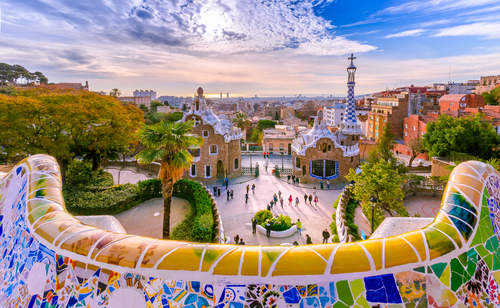 If you're sitting in a lecture right now sweating to see the world and try something new, we've rounded up some serious envy-inducing locations to add to your bucket list. From cool cities to tropical beaches, there's loads of interesting places right on your doorstep and beyond waiting to be explored. So come on, book a holiday, we know you won't regret it. 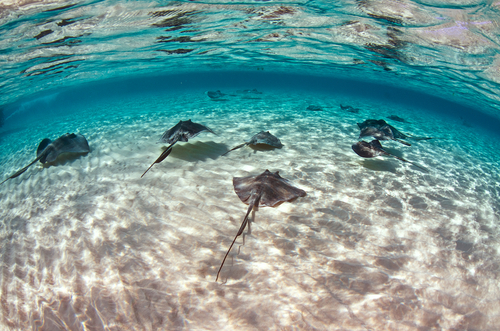 Located in the Caribbean, the Cayman islands are paradise. Known for snorkelling and its sandy beaches, it's literally the dream. This super cool city is filled with great night life, amazing architecture and fab weather. 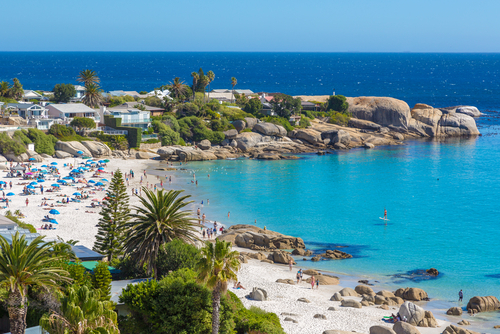 This beautiful city is located at the foothills of Table Mountain and is a great winter getaway. 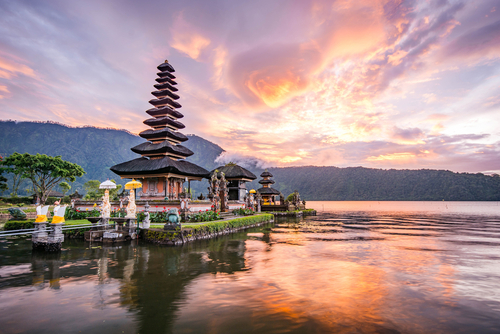 This super popular island is famous for it's organic food, tropical weather and beautiful beaches. 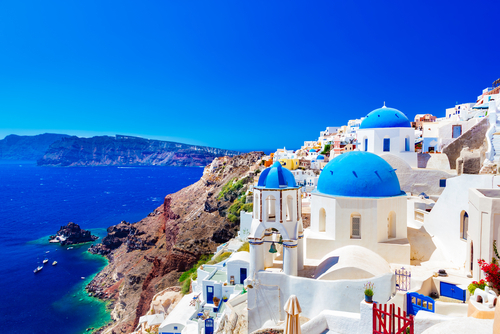 Boasting stunning white-walled houses, this Greek island has been a tourist favourite for years for its gorgeous weather, white beaches and scenic views. 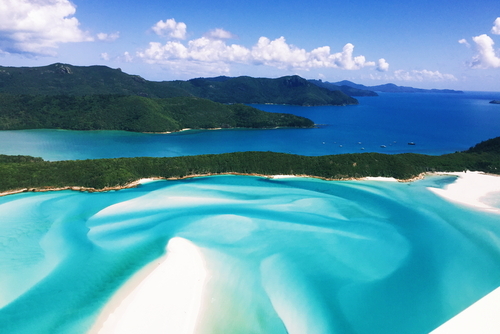 Known for having the whitest sand on earth, Whitehaven beach is a 7km stretch of pure heaven. This unreal island nation is made up of tiny, thin stretches of sand. 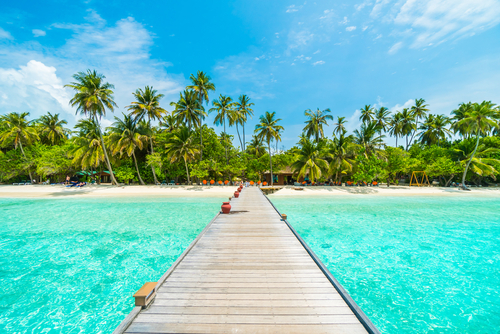 It features boardwalks to connect the local huts to the little islands and their preferred mode of transport by jet ski. 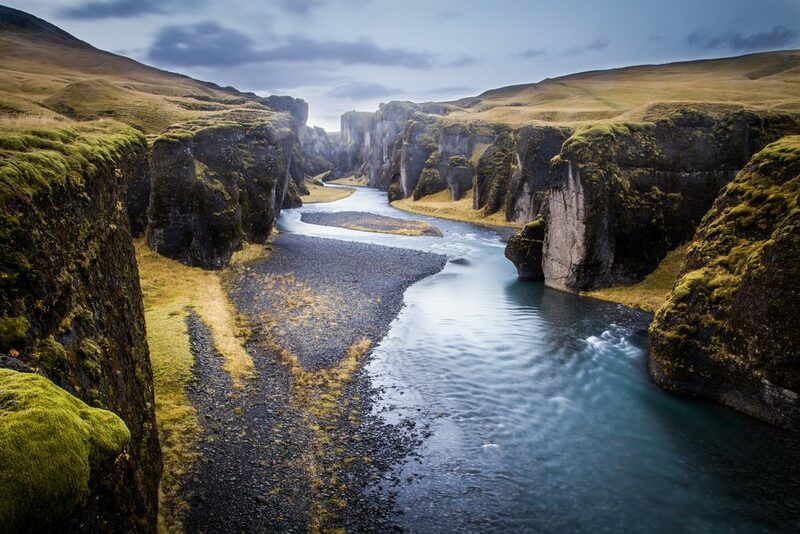 This breathtaking canyon is 100 m deep and about 2 kilometres long. The bedrock was created around the Ice Age and is over 2 million years old. The water surrounding the lake is as blue as you can possibly get. 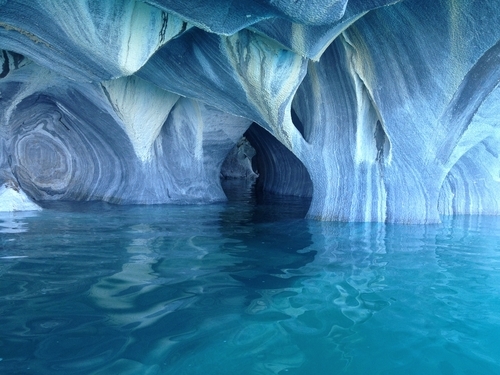 You can only visit the marble caverns by boat but it's most definitely worth it.